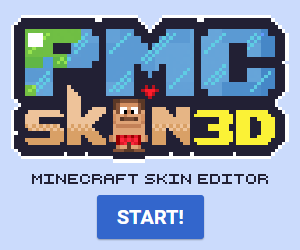 After spending about an hour (Cause I LOST my skin then had to start over again) I have finished my skin :D Hope you guys like it, leave feedback. GIMP one or 2? Also are they safe? GIMP 2, I don't think anyone uses 1. They're very safe, many of the best artists on this site use it.